Immigration to Canada through Express Entry. Ontario and Prince Edward Island held the latest Express Entry draw issuing 1065 invitations to apply! Be part of the next draw. The provinces of Ontario and Prince Edward Island held the latest Express Entry Draws for Immigration to Canada. 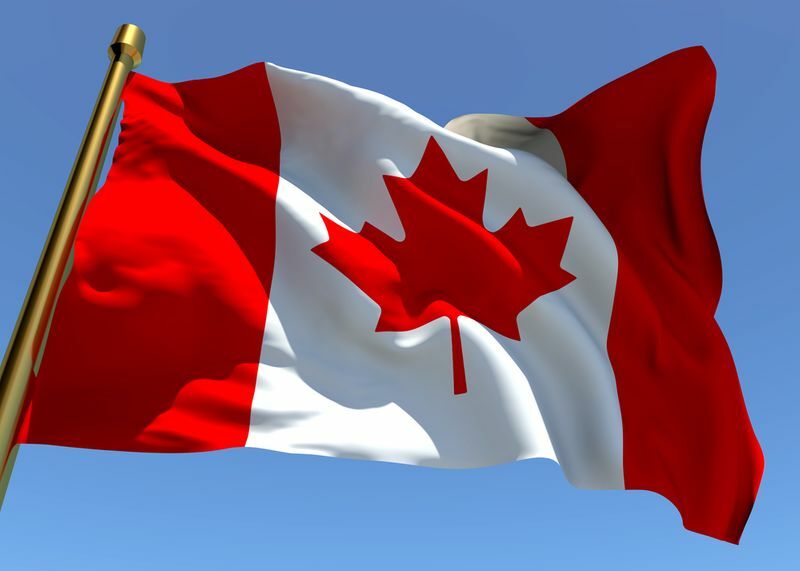 Together over 1065 Invitations to Apply for permanent residence have been issued. Find out how you can be included in the next draw here. 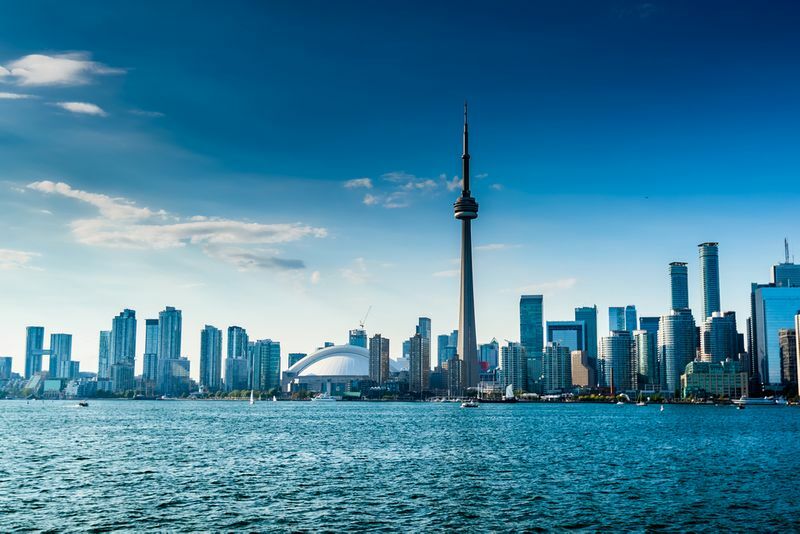 The latest Express Entry draw in Ontario was held on the 9th of August. Through the province’s Human Capital Priorities Stream, 947 invitations were issued to candidates who had a minimum Comprehensive Ranking System (CRS) score of 350. This a noteworthy low for CRS scores that typically average in the 400s for the Human Capital Priorities stream. The reason why it was so low is because the draw targeted individuals who have a job offer or great French ability. It is a great example of how the Express Entry program enables provinces to pick and choose candidates based on their needs for a particular time. That being said, having a job offer is not an essential requirement of this stream. In fact, only 2 out of the 8 draws favoured applicants with a job offer. So if you don’t have one, don’t worry you could still be eligible for the next draw. In addition to the Human Capital Priorities, 14 invitations were issued through the French-Speaking Skilled Worker Stream. This stream targets French-speaking individuals who meet all the Federal Express Entry requirements for immigration to Canada, find out if you meet these criteria here. Under this stream there is no minimum CRS Score, meaning it is much easier to qualify for it, as long as you are fluent in French. So far for 2018, Ontario has issued 3,534 invitations through the Human Capital Priorities Stream, 931 through the French-Speaking Skilled Worker Stream and a further 1,006 through the Skilled Trades Stream. These numbers will definitely rise as the year progresses in order to meet Canada’s great immigration plan to bring over 300,000 immigrants in 2018. 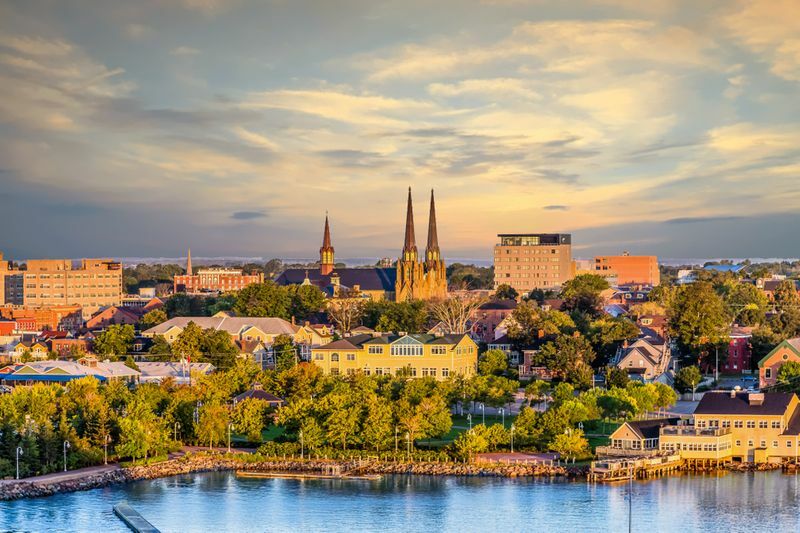 Often overlooked by many in favour of Ontario, the maritime province of Prince Edward Island is a prime destination for immigration. On the 16th of August, the province issued a total of 118 Invitations to Apply across three of their provincial nomination categories. 111 invitations were issued under Express Entry and Labour impact categories, while the last 7 went to candidates who applied under the Business Impact category. Very few details were provided for this draw. It was not revealed if a job offer was needed and no minimum score was mentioned for the Express Entry and Labour Impact program. However, the minimum score for the Business Impact Category was as little as 145! It is important to remember that the province has its own points assessment grid linked to its Expression of Interest (EOI) based immigration system for each immigration category. So if you are interested in immigrating to the province, you must first submit an EOI profile. During this process, you will be asked to complete a series of questions that award you unique points for your application. Those who score the highest will be invited to apply for a provincial nomination from Prince Edward Island’s Office of Immigration. Get Chosen in the Next Draw! Find out if you qualify for Express Entry or any other immigration program with us. With our online evaluation, we will be able to determine which of the many immigration programs you qualify for and where you will stand the best chance of success. Start your immigration to Canada today.